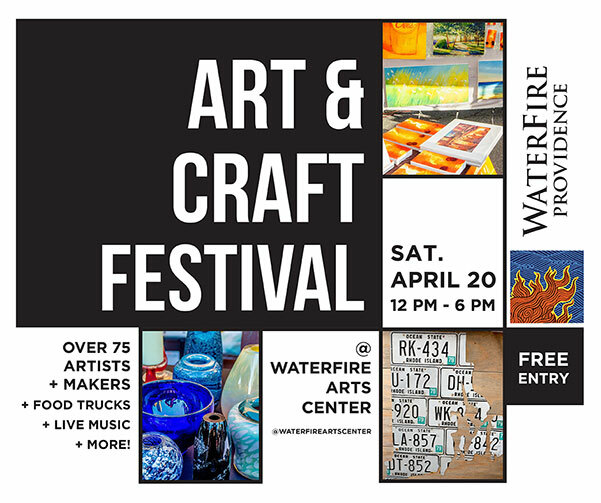 WaterFire Providence® is an independent, non-profit arts organization whose mission is to inspire Providence and its visitors by revitalizing the urban experience, fostering community engagement and creatively transforming the city by presenting WaterFire for all to enjoy. 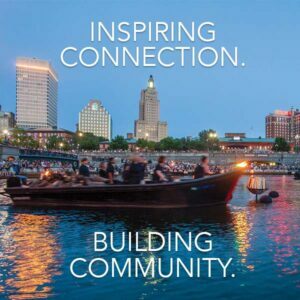 This award-winning sculpture by Barnaby Evans installed on the three rivers of downtown Providence, has been praised by Rhode Island residents and international visitors alike as a powerful work of art and a moving symbol of Providence’s renaissance. WaterFire’s over eighty sparkling bonfires, the fragrant scent of aromatic wood smoke, the flickering firelight on the arched bridges, the silhouettes of the fire tenders passing by the flames, the torch-lit vessels traveling down the river, and the enchanting music from around the world engage all the senses and emotions of those who stroll the paths of Waterplace Park. 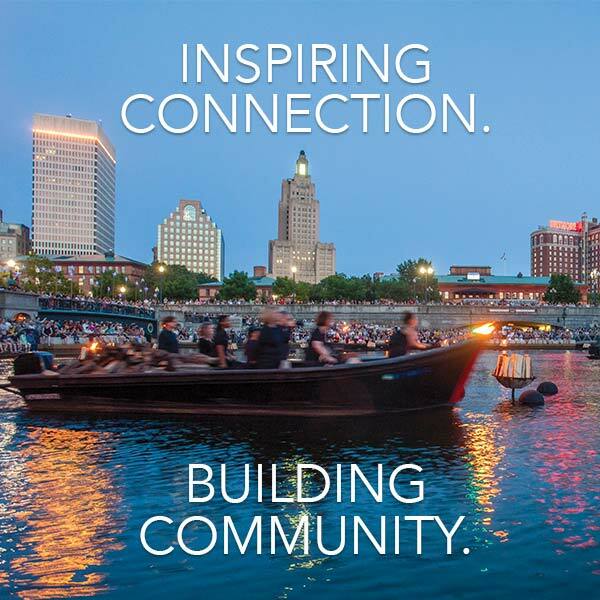 WaterFire has captured the imagination of over ten million visitors, bringing life to downtown, and revitalizing Rhode Island’s capital city.